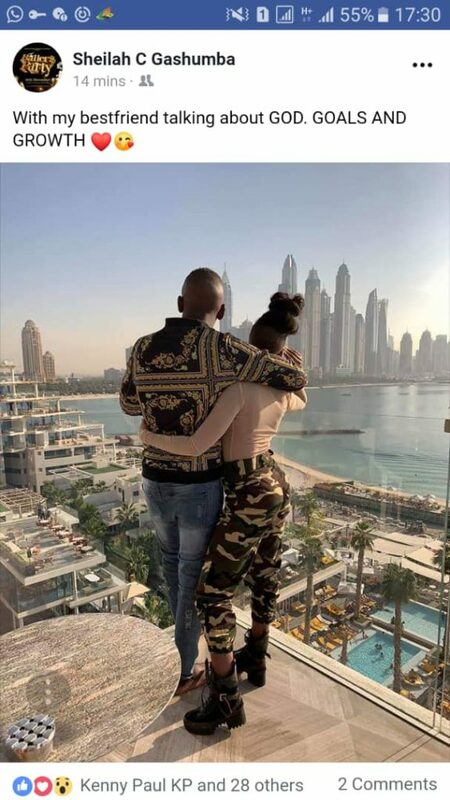 Celebrated NTV Uganda presenter, Sheila Gashumba is head over heels and has exported her new found love to Dubai. The self-baptized Lil Stunner together with her new lover, Marcus Ali, pupularly known as “God’s Plan” ushered into the new year in style with their “Ballers Party” in Guvnor in December and are now cooling off in Dubai. The couple seemed to have had it all in Uganda. From popping over 10 Luc Bellaire bottles every night to changing posh places of residence weekly. 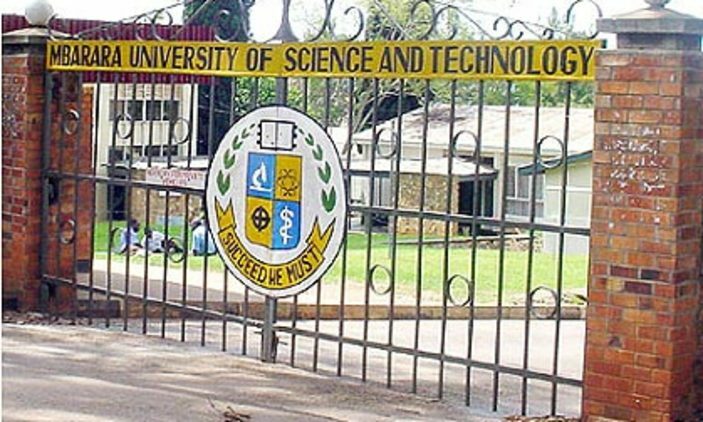 The two have resided in Pearl of Africa Hotel, the new Swanky Naguru Skyz, and Speke Apartments before flying out of the country a week ago. “With my best friend talking about GOD. GOALS AND GROWTH” the Lil Stunner posted. 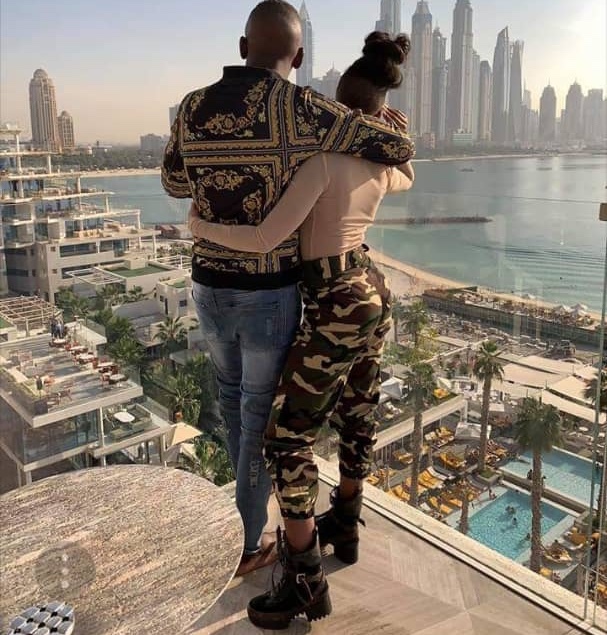 God’s Plan, whose face still remains a mystery is said to be financing Sheila Gashumba’s new lavish lifestyle.